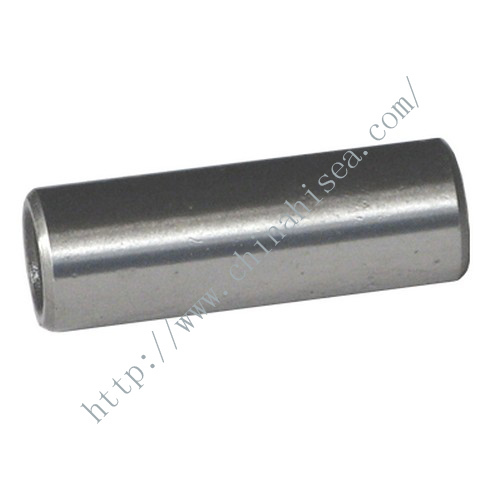 R180 piston pin is a hardened steel pin which connects R180 diesel engine piston to a connecting rod. 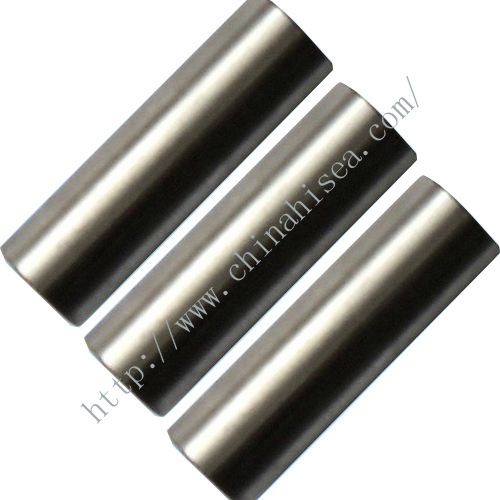 The piston pin is hollow to reduce weight and is held in place with a number of different methods. 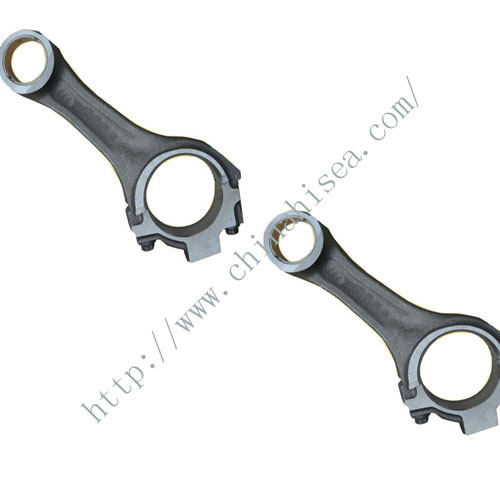 Piston pin is also called wrist pin in some countries. 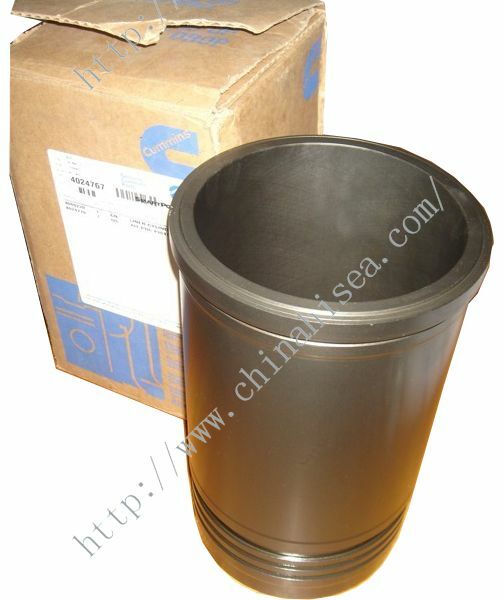 We can supply piston pins for diesel engine in diferent models, such as:165F, 170F, R175A , R180A , R185, S195, S1100, S1110, S1115, S1125, ZH1105, ZH1110, ZH1115, ZH1125, ZH1130, JD300, Z170F , EM185, XT185, CF1105, CF1125 etc. 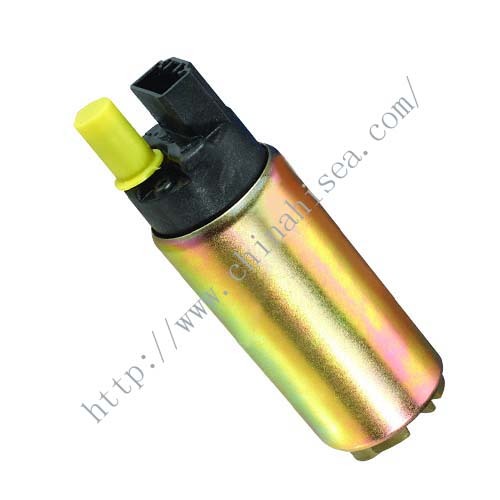 If you do not find what you are looking for in our showroom the do not hesitate to inform us. 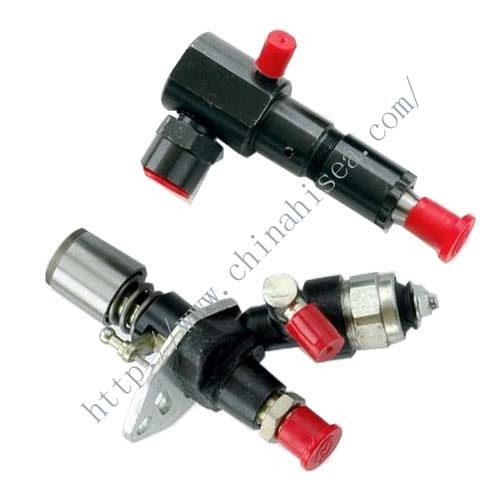 Just send us enquiry and we are here to assist you in finding the right replacement part. 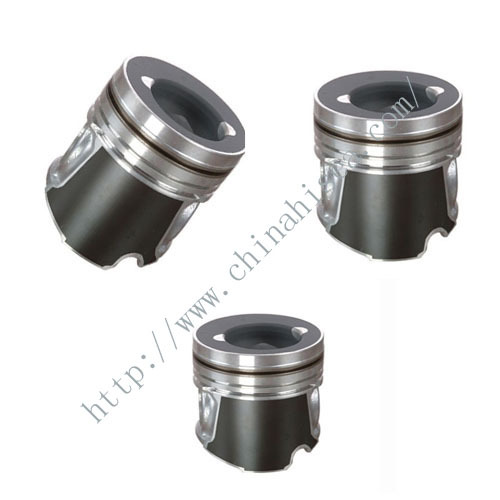 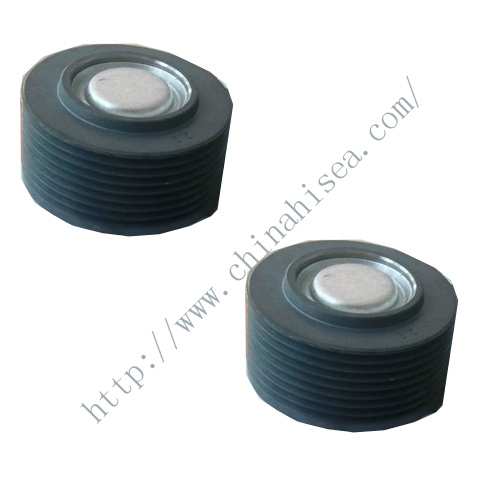 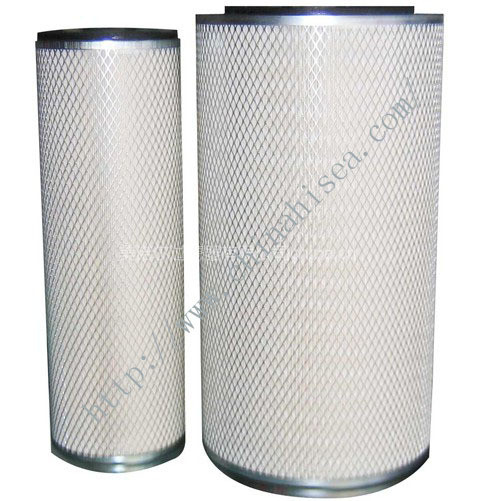 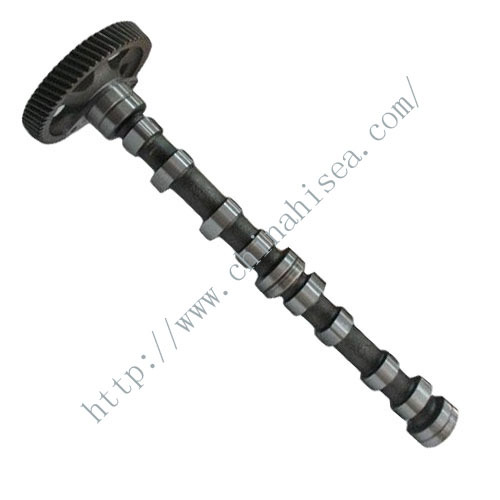 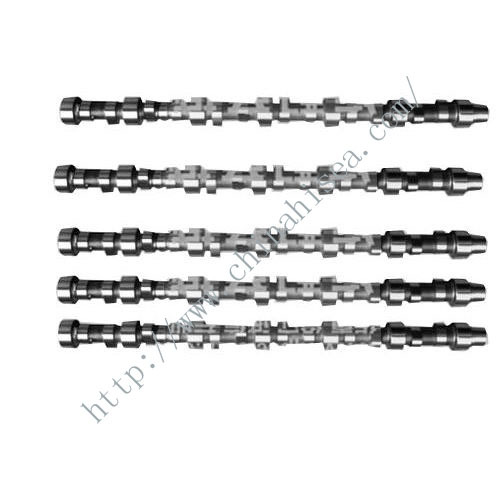 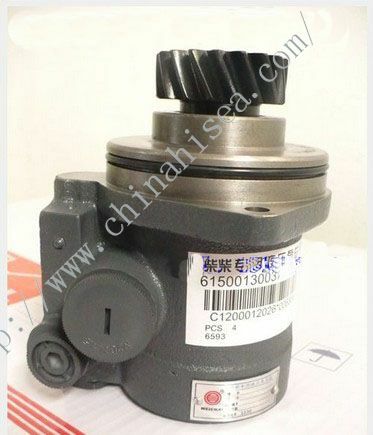 Related products for "Diesel Engine R180 Piston Pin"